Study: The Changing Face of ChatHow it can bring value to your customers and your business | Eptica - Multi Channel Customer Interaction Software. Email Management. Web Self-service. Live Chat and Agent Knowledgebase. The importance of chat to customer service is accelerating, particularly now that consumers are familiar with messaging apps. 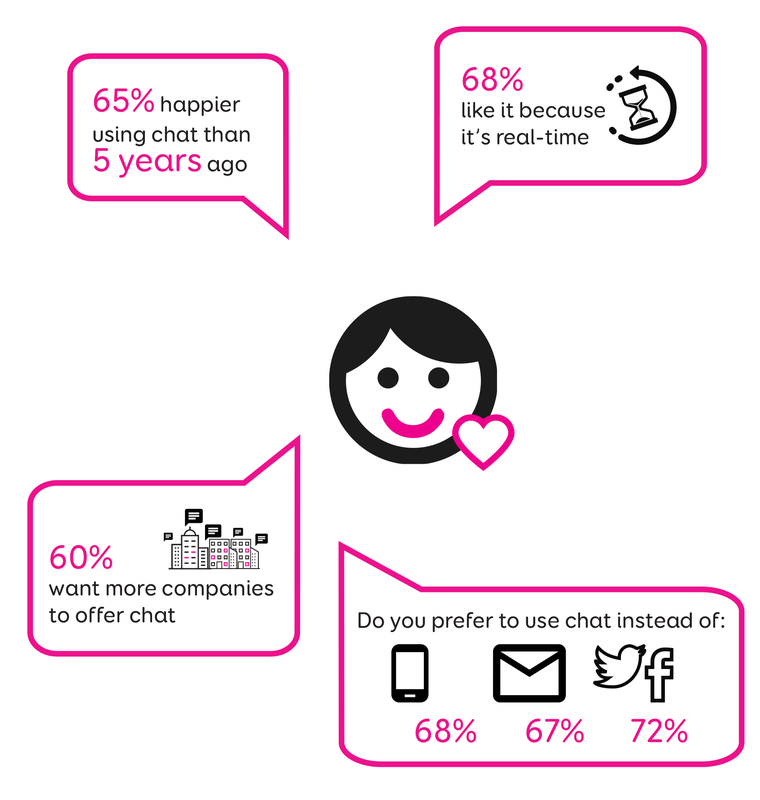 It’s no wonder that 50% of companies are using chat, with an addition 24% introducing it in the next year. So, what is the current state of chat and how can brands bridge this emerging gap between consumer expectations and reality? Based on real-world research with consumers and brands, this guide evaluates chat in the UK and provides best practice advice to help companies transform their chat to drive loyalty, efficiency and greater revenues.